Easter is here - it came really fast it seems. Like any other holiday, the easier you can put your food together the more you can enjoy your company. Here are some really simple plant based dinner ideas that will make your day healthier and more enjoyable. Buying store bought organic hummus is easy peasy. You can serve it with just about any type of fresh vegetable, plant based pitas or chips. 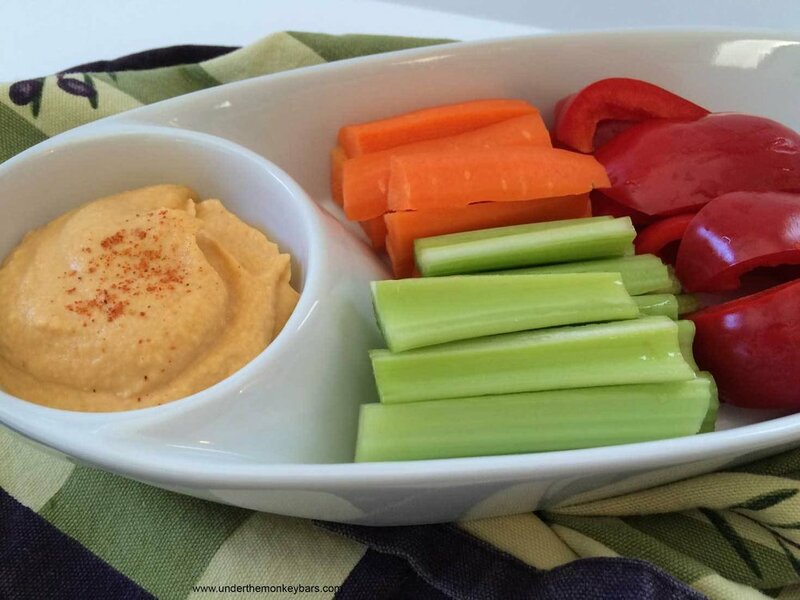 There are other great plant based dips available at your grocery store, so serve a few of them for variety. Everyone will enjoy this one. Today there are quite a few tasty options available to serve as a main, that will please everyone at your table. 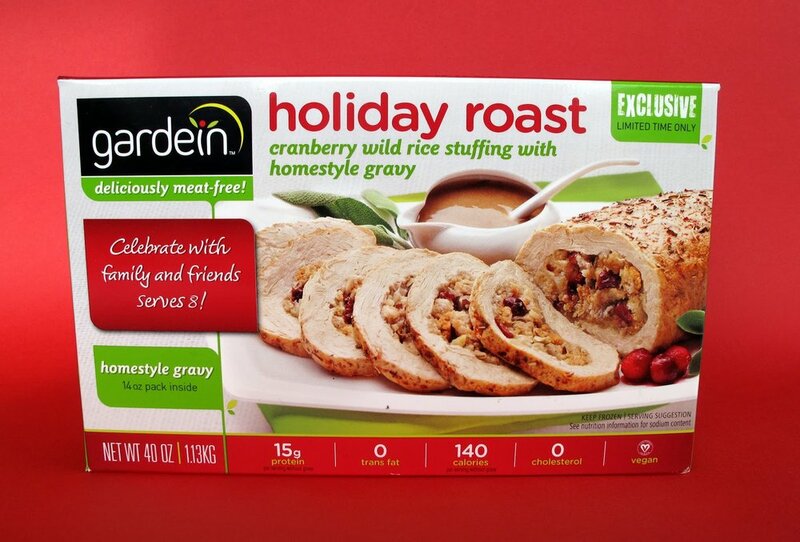 Gardein has some great options that come with the stuffing, gravy and cranberries, making your job easier. Side dishes are always the easiest part when you are choosing a plant based menu. Spring offers up great options like asparagus, peas, artichokes and even fiddle heads. Our site is filled with great side dish options, or you can google bazillions of easy recipes. Just make sure to use plant based butters and milks when preparing your side dishes. Salads are always a great option as well, and putting dressings together is as easy as your favorite oil, vinegar and some salt and pepper. You can make your dressing up the day before. 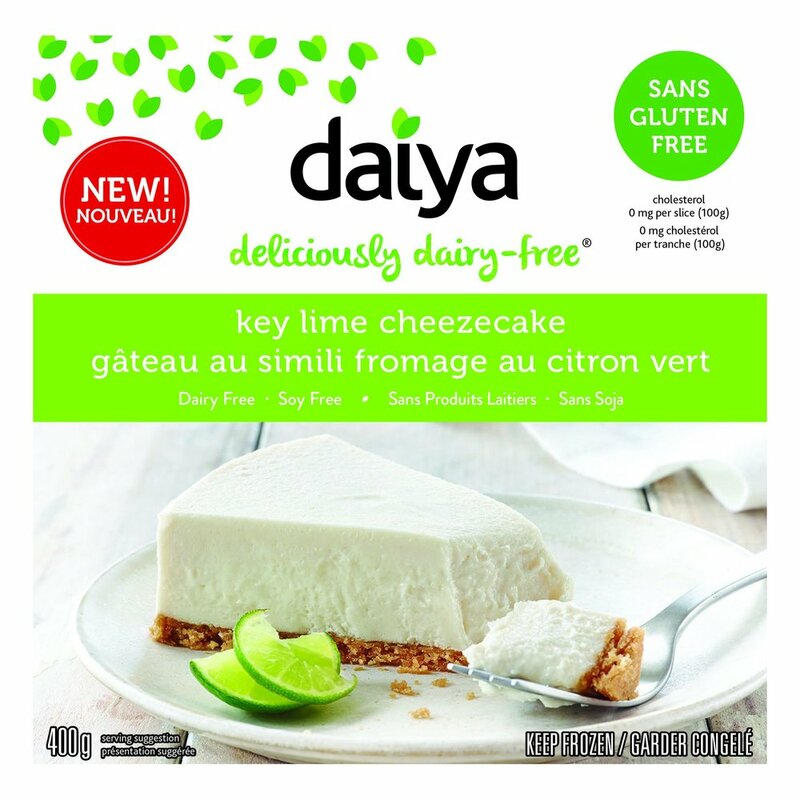 If everyone isn't filled with chocolates from their egg hunt, Daiya offers 7 or 8 different types of "cheese" cakes. My favorite is the Key Lime. For a lighter option, fresh fruit with a plant based dip or a chocolate sauce is another really easy option. Hoping you all have a happy, peaceful, plant-filled easter! Cookouts have been typically meat-laden, but you can easily change that. Putting together a Vegan barbeque can be simple and delicious. If you’re not sure where to start, try some of these tasty cruelty-free recipes – ENJOY! These recipes serve 6 but you can easily change them up to whatever you need. - Preheat grill to medium high and lightly brush grill with oil. - Peel corn and place on grill, turning occasionally for about 20 minutes. Corn should have charred spots. - Mix together the chili powder, cayenne and salt. - Transfer corn to serving platter, squeeze lime juice over corn and sprinkle with spices. - Mix vinegar, soy, oil and spices together and pour over mushrooms. Let sit for 15-30 minutes. - Grill for 5-8 minutes per side. Top with cheese if using for the last 2 minutes. - Serve on a bun and top with condiments and veggies. - In a large pot, cover the cleaned potatoes with cold water and 1 tsp of salt. Bring to a boil over high heat and cook for about 10 minutes. - Mix mayo, pickle juice, chopped pickles, dill and salt and pepper. - Drain potatoes and add dressing while potatoes are hot. - Once potatoes have cooled slightly place in fridge until they come to about room temperature. - Add all of the cut fresh veggies and refrigerate until using (at least one hour before serving). - Place the watermelon, lemon juice and zest into a blender or food processor. - Pour over ice and add mint sprigs. These are just a few ideas, the possibilities are endless. For convenience and variety, there are loads of great vegan hotdogs, sausages, chicken burgers and beef burgers available at most grocery stores. If they don’t carry them, ask. These recipes will keep dinner fast, fresh and easy! - Cook pasta according to directions. - While pasta is cooking, scoop out avocados and put in blender with lemon juice, garlic, olive oil, salt, pepper and basil. Blend until creamy. - Drain pasta and toss with avocado mixture. Top with parmesan or nutritional yeast if using. - Add cooked veggies – peppers, mushrooms, etc. - Make noodles from zucchini instead of using pasta. - 1 cup of fresh chopped vegetables: mushrooms, onions, peppers, zucchini, broccoli, etc. - 1 tsp of dried herbs: oregano, basil, thyme, etc. - Spread the wrap with tomato sauce, pesto or olive oil and place vegetables on top. Add garlic and herbs and cover with cheese. - Place wrap on a baking tray or pizza tray and bake at 375 for about 7-8 minutes until golden brown. - Toss the beans, corn and tomatoes with olive oil and spices, add salt and pepper to taste. - Stuff the mushrooms with the mixture. - Put half of cheese in each mushroom. - Put in oven and cook for about 15-20 minutes. Being Vegan is slowly becoming more mainstream. If you are new to this lifestyle choice and want to try converting some of your favorite recipes to Vegan, here is a list of some substitutes you can easily make to adjust your recipes. Milk: It is easy to substitute cow’s milk in any recipe. Use any nut milk, soy milk, rice milk, coconut or hemp milk in equal substitute amounts. For buttermilk, add 1 tablespoon of vinegar or lemon juice to your plant-based milk in the amount needed. Cheese: So many choices out there. For vegan cheese lovers, Soy cheese melts, spreads and tastes like the real thing, without all the saturated fat! Nutritional yeast is another great choice! Eggs: There are several vegan egg replacements. Tofu is quite often used when making a scrambled egg dish. When baking, you can use mashed bananas, applesauce, Ener-G egg replacer, a flax egg (1 tablespoon ground flax seeds plus 3 tablespoons water or other liquid), or soft tofu. Butter: Vegan margarines are available in most grocery stores. You can also use sunflower, olive or even coconut oil. For breakfast, toast with mashed avocado is amazing. Beef and chicken stock: You can easily sub vegetable or mushroom stock or even water for most recipes. Meat: There are tons of meat substitutes on the market today. In recipes you can use tofu, Seitan, Tempeh, TVP (Textured Vegetable Protein – it tastes better than it sounds) and chickpeas or other beans. You can also find veggie bacon and ground beef, veggie deli slices, premade veggie burgers, meatballs, sausage patties, and even soy chicken patties and nuggets. Honey: Maple syrup and Agave can be used usually measure for measure. There are a lot of sweetener substitutes as well. I would avoid corn based sweeteners unless they are certified organic. Sour Cream and Yogurt: Both can be subbed with soy or coconut yogurt. There are also commercially made vegan yogurts available. The good thing about Chili is you can add just about anything you like. So feel free to experiment. This freezes well and makes 4-6 servings. - Heat the oil in a large saucepan over medium high heat. Add the onions, carrots, peppers, salt and pepper and cook until tender. About 5 minutes. - Lower heat and add garlic, chili powder, cumin and cayenne and cook for 1-2 minutes. - Stir in tomatoes with liquid and stock. Turn up heat and bring to a boil. - Add all beans and cook for about 20 minutes. Taste and add more salt and pepper if needed. - Add a cup of chopped mushrooms, zucchini or a diced jalapeno in Step 1. - Use any type of beans you like. - Top with chopped cilantro, pesto or vegan cheese. "A great vegetable dish that can be used as a centerpiece or as a side. Can be lovely when served with tomato based sauce and a green vegetable, or I have even had them with traditional roasted vegetables at Christmas."